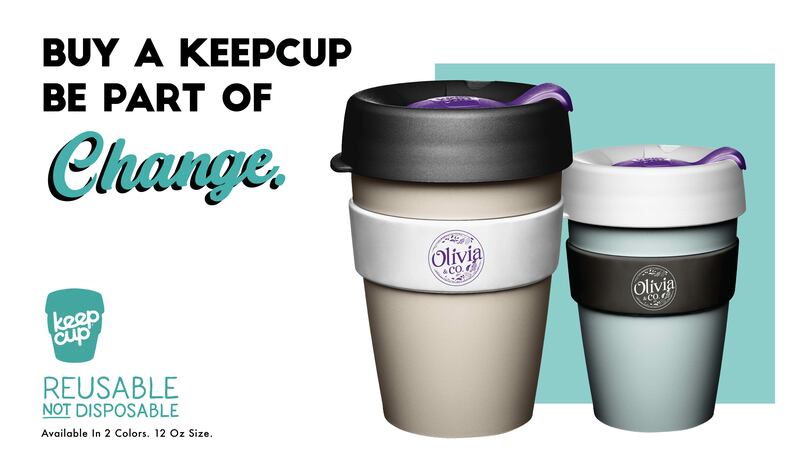 -Receive a free cup of coffee when you purchase a KeepCup. -Get 15% off on any regular hot coffee, when you use your KeepCup in store. Limited quantities, while stocks last. Olivia & Co is located at North Wing #01-481.